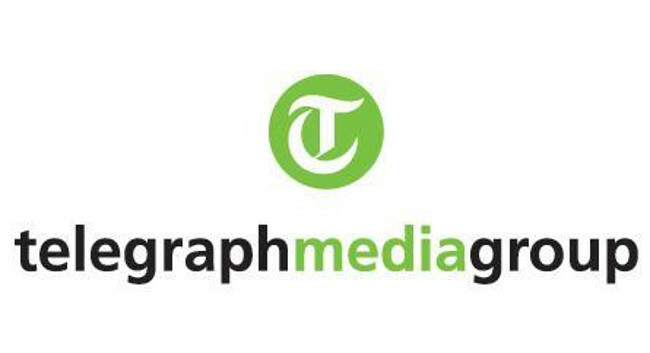 Telegraph Media Group has hired Elise Johnson as deputy head of social media. Elise joins from her role as head of social media at Evening Standard and she has also previously served as social producer/editor at The Economist. She can be found tweeting @eliserwjohnson1. Senior PR Manager Penny Crook can be contacted for media enquiries on Penny.Crook@telegraph.co.uk.